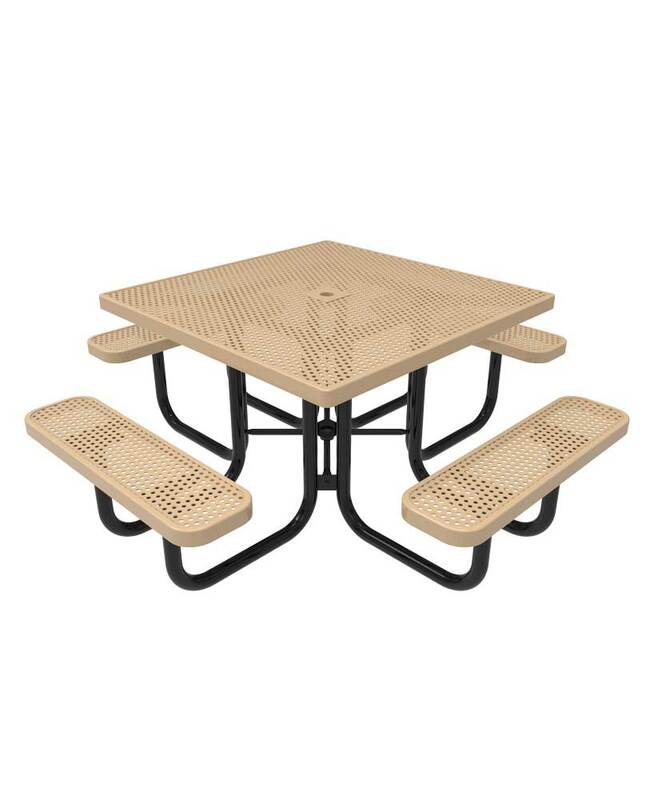 Steven from Murray, Angela from Flushing & 58 others bought this item recently. 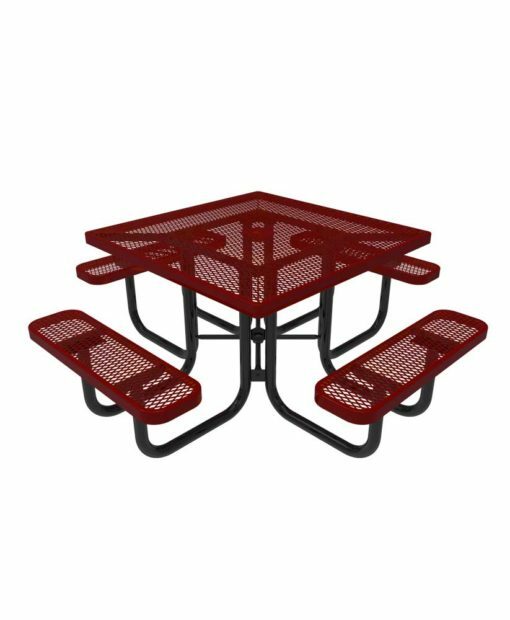 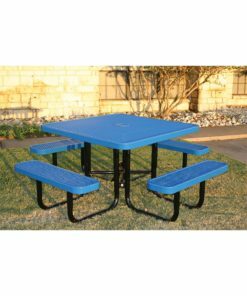 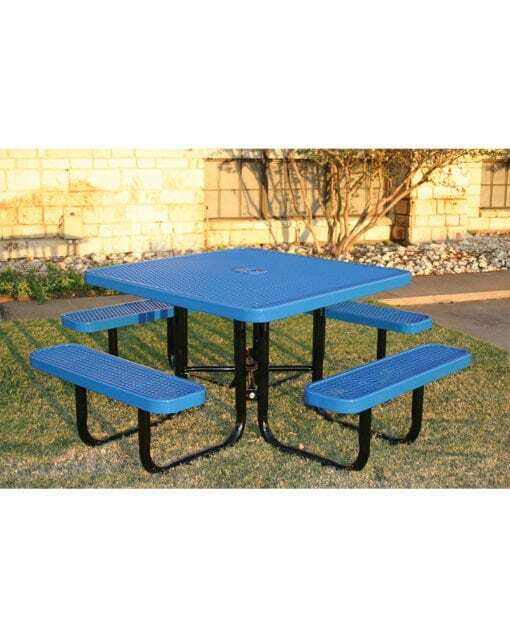 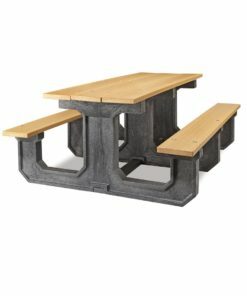 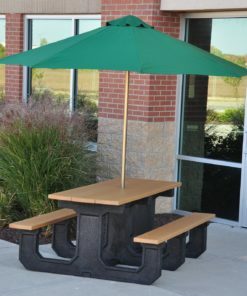 The 46" Square Portable Picnic Table by ParkTastic is surely one of the most popular portable picnic tables nationwide! 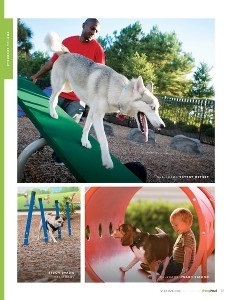 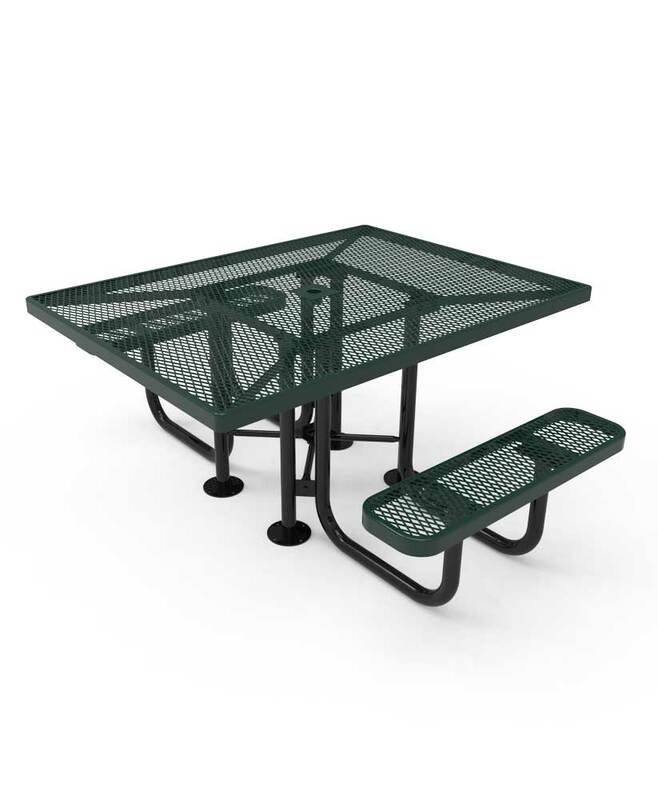 Its popularity is due to its contemporary design, commercial grade durability, and portability. 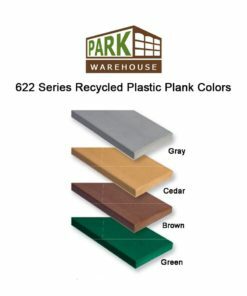 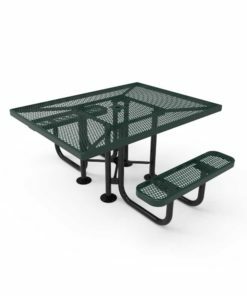 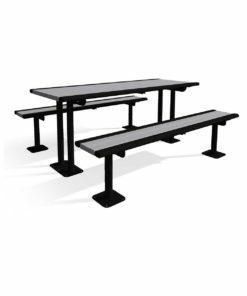 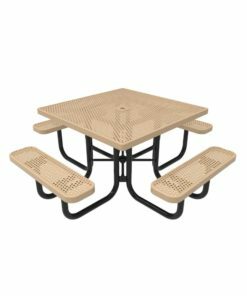 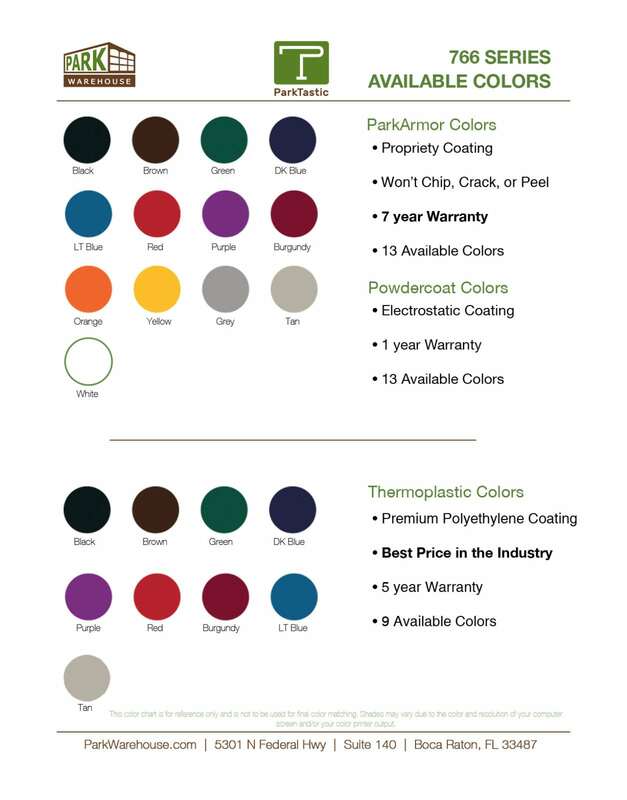 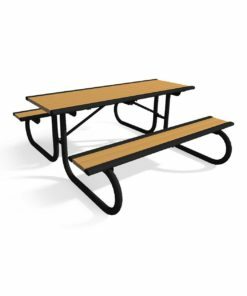 Its streamline design includes your choice of Expanded metal or perforated metal tabletop and seat design as well as your choice of 13 standout colors. 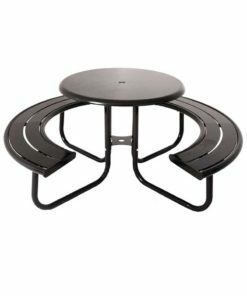 If you are looking for a table that will meet all your needs, This is the one.